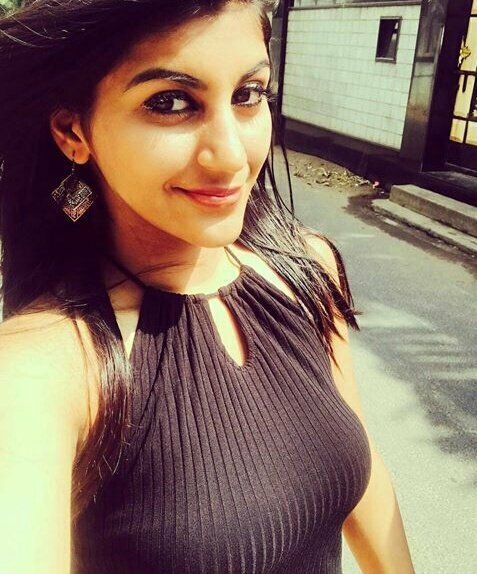 Yashika Aannand is a Tamil actress, based in Chennai, and she debuted with the 2016 flick Kavalai Vendaam starring Jiiva, in which she played a swimming instructor. However, she came to be known to many after she played a molested girl in the crime thriller superhit Dhuruvangal 16 aka D16. However, post the movie she became more visible, thanks to the Sensuous photographs she uploads in her Instagram account and is known to flaunt her cleavage and navel more often In her Insta live videos and accepts even vulgar comments of fans praising her assets graciously. In this case, recently she revealed that Virginity is not a big deal before or after marriage. As expected, now it has faced criticism from 'Maathar Sangam'. Mrs.Divya Kalyani, a Chennai-based advocate has lashed out at her and said, "Losing virginity at 19-years may be an easy thing for girls like her. But, some things are meant to be possessed. Just because she acted in an Adult movie, she doesn't get rights to speak anything she wanted to."